The meaningful involvement of people living with noncommunicable diseases is a critical element of an effective NCD response. 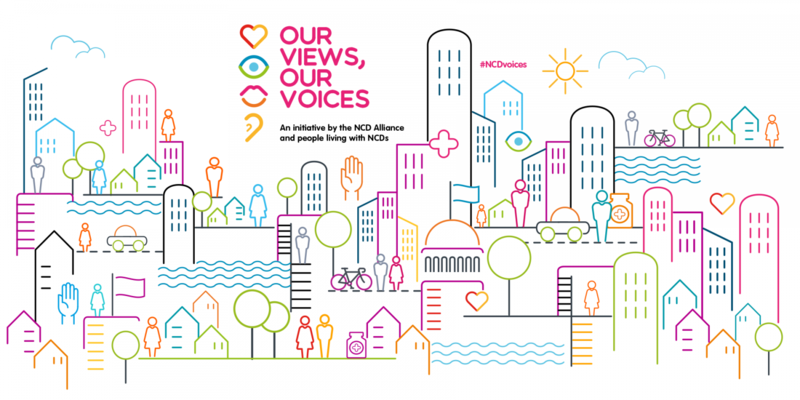 From policymaking to awareness raising, clinical trials, academic research, advocacy, organisational governance, and more, people living with NCDs can contribute to many different facets of the NCD response and act as role models breaking barriers to inclusion. Promoting meaningful involvement requires recognition of its importance and the creation of enabling environments, including dedicated spaces for involvement. This review lays out some definitions of key concepts and explores what meaningful involvement of people living with NCDs currently looks like within Civil Society, Government, and Health Care Delivery. Read the remarks of members of the WHO GCM CoP on Meaningful Involvement of People Living with NCDs on the occasion of the third UN HLM on NCDs.